Portugal’s Douro’s Valley has an allure and an intoxication all of its own. Few who visit there are not smitten by its beautiful landscapes and, increasingly, its quality still wines as well as Ports. 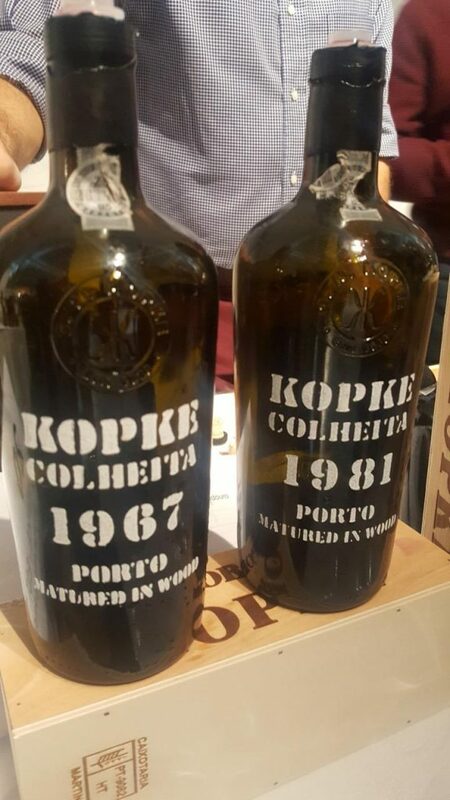 Fresh from working a vintage in the valley, Harry Crowther, attended the recent New Douro wine tasting and was able to see how well the wines performed in the coldness of a London November tasting. 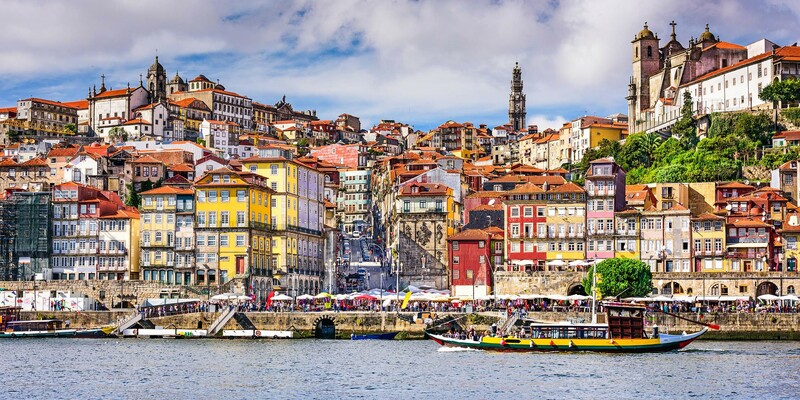 Who better to showcase, highlight and talk through the leading wines and wineries of the Douro Valley than the winemakers and producers themselves as Harry Crowther discovered at this month’s New Douro tasting. Waking up on the morning of Monday November 6 was tough. For those who can remember, a morning temperature of 3˚C in Brixton painfully reminded me that the summer was well and truly behind us – as if the recent ‘fall back’ of the clocks hadn’t done that already. So it wouldn’t have been difficult to bring a little warmth to my day. 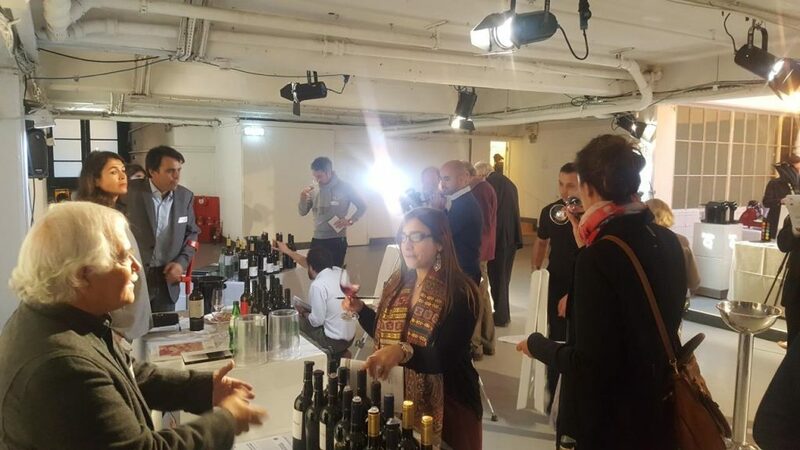 But, no better way to do so than a full shift of Douro wines presented by the masters of the region themselves at The New Douro tasting, hosted by Wine & Partners at Soho’s Vinyl Factory. It was very much a day of two halves – in more than one sense. The trade descended late morning through to late afternoon before the lights were turned down, and the music turned up (appropriately played on vinyl), for the evening session with a surprisingly thirsty public crowd. What did put a big smile on my face, was that the thirst seemed to be more for an understanding of the region and the various styles on show, as opposed to keeping the glass half full at all times. I have never had so much joy explaining the merits of colheita Port to a truly captivated audience. Come to think of it, the ‘average consumer’ can only confidently relate to Ruby’s and Tawny’s with the odd exception of a White Port mention by the more seasoned drinker. Admittedly, the job was made considerably easier with the presence of Kopke – the kings of colheita in my humble opinion – so when I was done with my pro-colheita spiel I would point to table 20, in search of a tangible justification to my case. They didn’t disappoint by the way, 1967 and ’81 vintages on show saved my blushes no end. This year I was attending very much in the shape of brand ambassador to Quinta da Boavista. A recent project headed up by Tony Smith of Lima Smith Lda. I actually worked the 2015 vintage for these guys in the Douro. It’s an iconic estate, with a legend in the winemaking game at the helm. Jean-Claude Berrouet, former wine director of Petrus, consults the project, who just six weeks ago released the 2014 vintage. The day’s early masterclass was a friendly debate amongst the Douro’s finest. 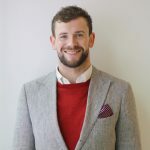 Time to pick a side folks, winemakers from the ‘top’ Quinta’s in the region put forward compelling cases for and against the use of 100% single varietal wines versus the status quo of old school field blends. Blending is in the Douro Valley’s DNA. But recently we have seen more single varietal expressions of Touriga Nacional or Tinto Cao etc, creeping into portfolios on the table wine front. Although table wines have come on light years in the past few decades, historically it has been the Port trade that has kept the world’s eye on the region and trust me, you would be very hard pushed to find a 100% Vintage Touriga something, Port anywhere…I don’t care who you are! In my limited experience, working with these grapes and learning about each varieties’ pros and cons first hand, at a glance, naturally makes me lean towards the blending side of the argument. Forgive me, but it’s a bit like the cast of Friends: Joey brings the stupid; Monica is the control freak; whilst Chandler boasts sarcasm. Each protagonist brings a unique quality to the final product, and the grapes of the Douro are no different for me. Well, that was until I sat in on this particular session. Quinta Vale D. Maria’s Cristiano van Zeller opened proceedings for the blend camp. “The best wines are from blends”… period. A rather dead pan statement to go in with, I have to say. But the rationale behind his sentiment is convincing and in keeping with the Douro’s tradition. He started with the grass roots of Douro production. In the past, farmers were keen to crop mixed plantings to express the diversity of the Douro’s potential. Van Zeller doesn’t stray too far from this school of thought: “The blend needs to be made in the vineyard, not in the vat,” he claimed. As he continued he spoke of the forgiving nature of Port production, in the sense that it does not always require perfect phenolic ripeness of fruit to be a great wine. “Over ripe grapes are fine for Port… it’s harder to do for a table wine as the [phenolic] ripeness comes at different times for different grapes,” he added. Naturally this would suggest one should lean towards a single vineyard style of wine? If ripeness is so hard to achieve with multiple varietals growing side by side, then why not focus on a single plot of just one grape? Francisco Olazabal and Manuel Lobo of Quinta’s Vale Meao and Crasto respectively both stressed the importance of experimenting more with single varietals. 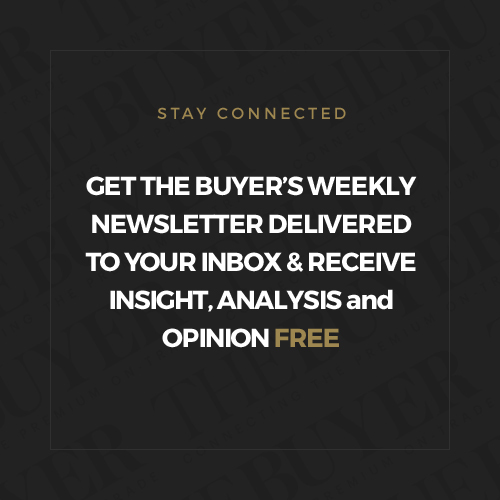 This was rather well demonstrated with Olazabel’s exemplary wine, Monte Meão Baga, produced from the Baga grape, usually found in the Bairrada region. Suitably enough, we sampled the 2014 vintage, which I am a fan of. For sure it has the unfortunate timing of sitting between the more muscular 2013 and 2015 vintages. But the lean austere nature of the wines coming out of 2014 I think suit the Nebbiolo-esque nature of the Baga grape. Lobo didn’t let off on the argument either. 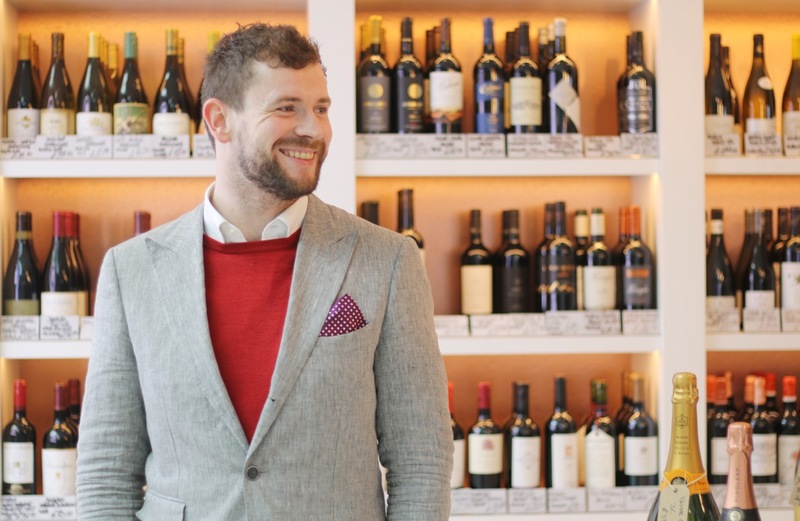 His commendable Tinta Roriz (Tempranillo) showed much of the power and tannic structure you should expect from the Toro and Ribera del Duero region across the boarder, where, he admitted, they have picked up a few tips and tricks on how to handle the Roriz. The Portuguese would probably shoot me for comparing their wines to their neighbour. But, credit where its due, Tempranillo is better known in for its success in Spain. Regardless, Lobo stressed that at Crasto, they consistently ‘try to produce the most premium single varietals as possible… as there are always many different pieces to play around with’. Nick Delaforce, chief Port winemaker of the infamous Niepoort winery was also in the blending camp. He said it was important to remember that achieving a balanced ripeness is difficult in a mixed planting vineyard site, but he insisted this can be achieved through ‘homogenisation [of the vineyard] that comes with age’. Again supporting the idea that a blend needs to be made in the vineyard, not the vat. But how long does the aforementioned homogenised process take? As van Zeller accurately highlighted, some of the great years of 1931, ‘34, ‘35 and ’45 are products of what were then modest 10-20 year old vineyards. Having to sit on a site even for 10 years for it to ‘homogenise’ is costly, so why not just go straight to a single varietal planting? 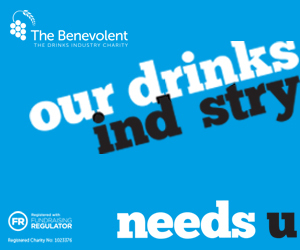 Understandably many want to champion 100% varietals. Touriga Nacional always seems to be top of the to do list. In terms of what this grape traditionally brings to a blend, I try to liken it to a race. Imagine if tasting a wine was a 100m sprint. The opening 10-15 metre burst of acceleration is the Nacional. It is powerful, aromatic and explosive. But, sometimes it needs the structure or finesse of a Touriga Franca or Tinta Roriz to bring balance, length and further complexity, helping it to finish the final 80 meters or so in style. 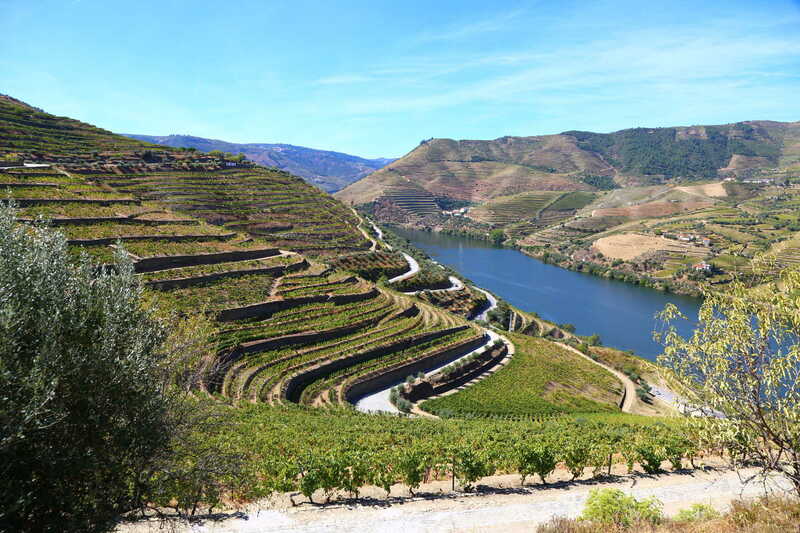 One winemaker that I met during my travels alluded to the Nacional as the ‘elegant lady’ of the Douro. She is pretty, perfumed and attractive, bringing a feminine expression to a blended wine. During my lap of the Vinyl Factory throughout the day, I could see that most experimented with blends and single varietals. I think it’s in the nature of winemakers to play around with wines and try new things. As long as the fruit is good enough, and the vines are mature enough, it seems both styles can produce high quality wine. It’s easy to see why Nacional is responsible for 5% of the area under vine in the region. Its abundance suggests that it is flexible in terms of site selection, and it has learnt to cope very well with the hot conditions of the Douro better than others; in mixed vineyards doesn’t continue photosynthesis, it holds its ripening without dropping much acidity in search for more sugar. It brings a lot of options to a potential blend, fermenting well in stainless steel, oak or the traditional concrete lagares. 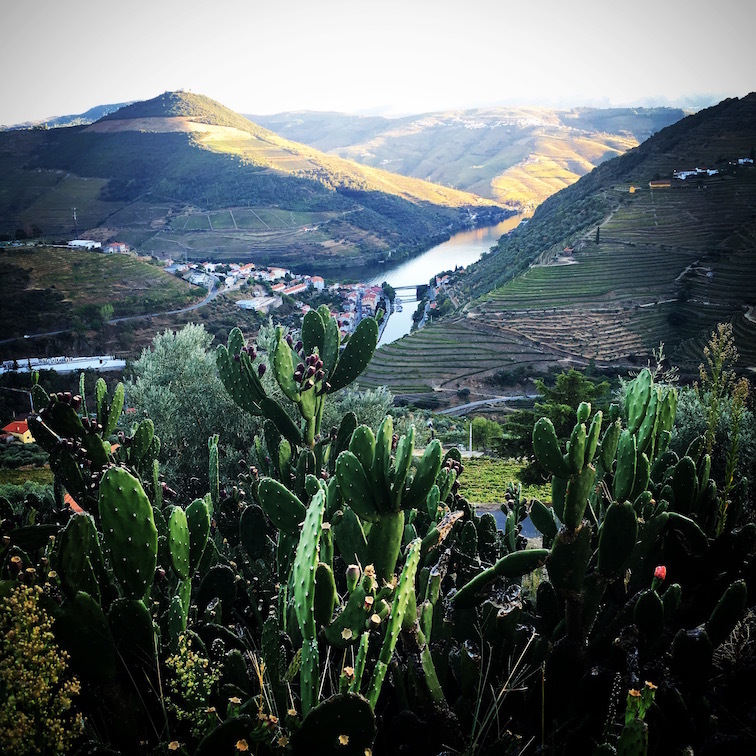 Whether winemakers want to blend the jewel in the crown of the Douro or let it speak for its self, there is little escaping the importance of Touriga Nacional, regardless of its application. The Douro Valley is home to 3,500 of 4,500 floral species in Portugal. You cannot contend with the bio-diversity the region boasts. Cristiano van Zeller appropriately closed the session with a focus on ‘bio-diversity of thinking’ not only agriculture. Personally I couldn’t agree more. If the juice is good, it doesn’t really matter if it’s an old vine blend of 20 varieties or an elegant, perfumed powerhouse of a Touriga Nacional. Further education and awareness needs to be brought to the consumer on the grapes of the Douro. I for one will be doing my best to share the love! 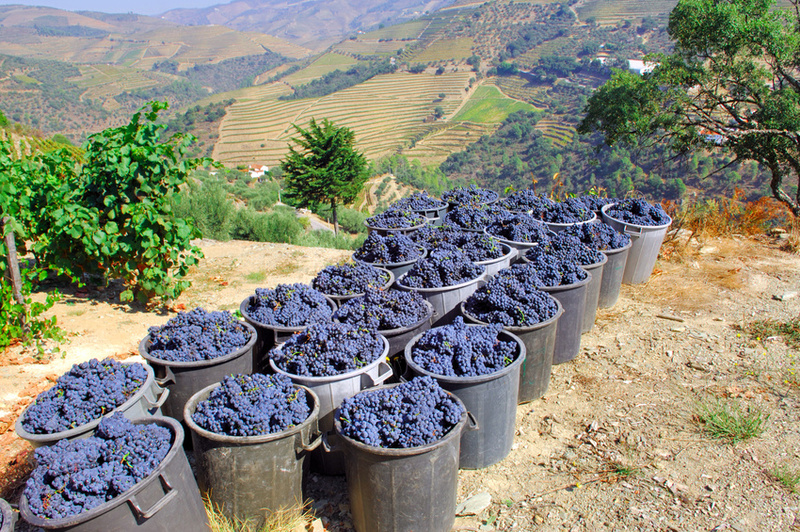 Harry Crowther is only recently back from working a vintage in the Douro Valley. You can catch up on his blog and videos from his trip here.